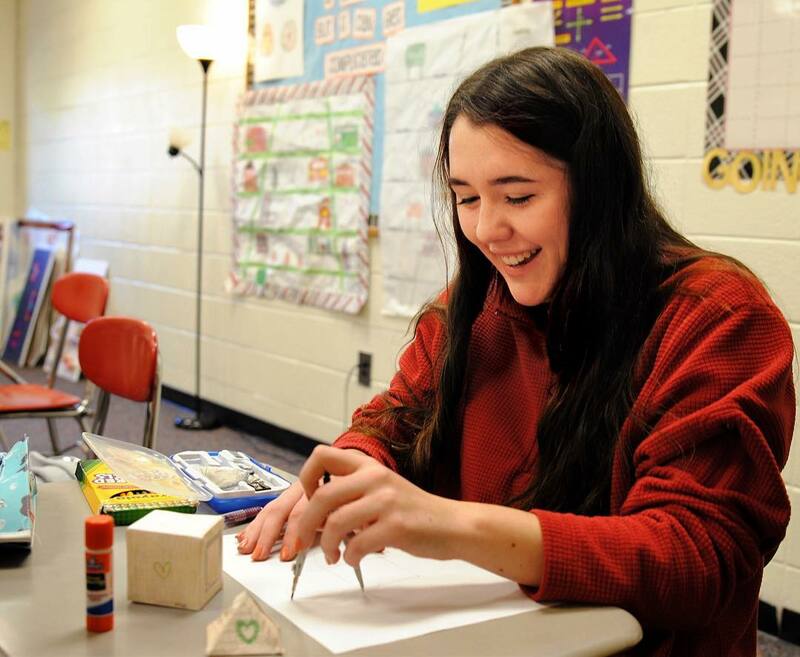 During their final years at GWA, students have access to a variety of unique curricular and experiential opportunities that allow them to refine skillsets, build depth of knowledge and gain exposure to new perspectives. Through an appreciation of their own abilities and ambitions, high school students are encouraged to take ownership of the academic experience, both in and out of the classroom. Some may decide to pursue an Advanced Placement or honors track in one subject area while taking a less rigorous path in another. 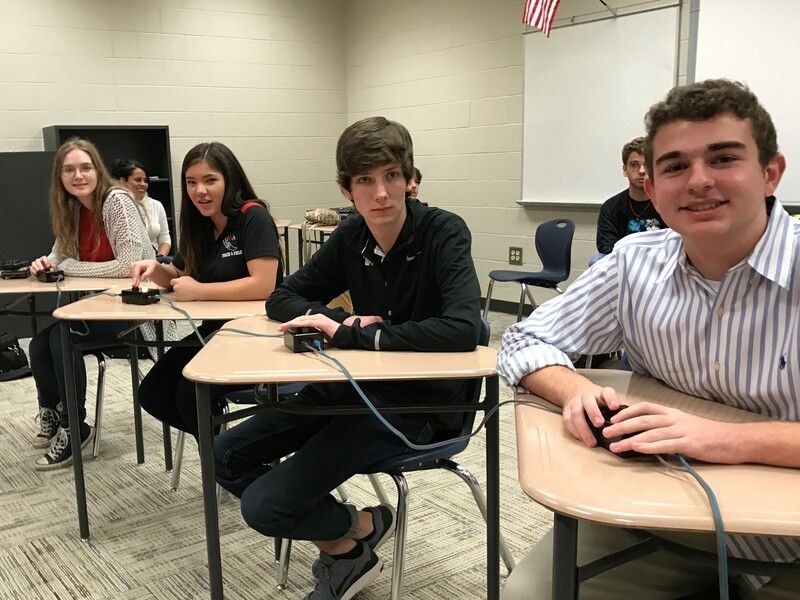 These individual choices, which focus students’ academic interests and prepare them for greater selectivity in post-secondary education, are guided by the caring and knowledgeable professionals in GWA’s school and college counseling offices. Working with students, parents and teachers, our counselors are available to help tailor the high school years to each student’s needs and aspirations. GWA graduates leave us as confident young scholars who are intellectually, socially and emotionally prepared to begin the next chapter of their lives. 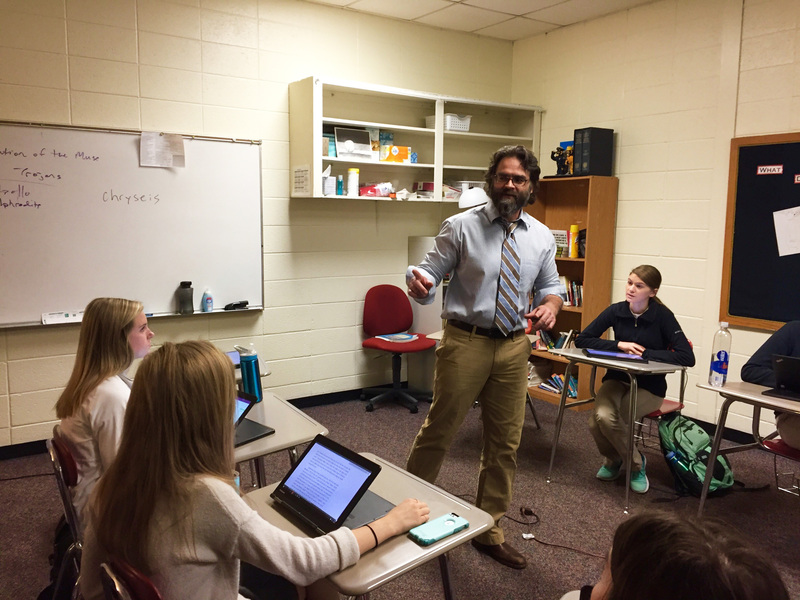 The core of the upper school curriculum begins with our faculty. GWA teachers have an enormous amount of freedom to construct challenging and interesting approaches, units of study and elective course offerings for students. 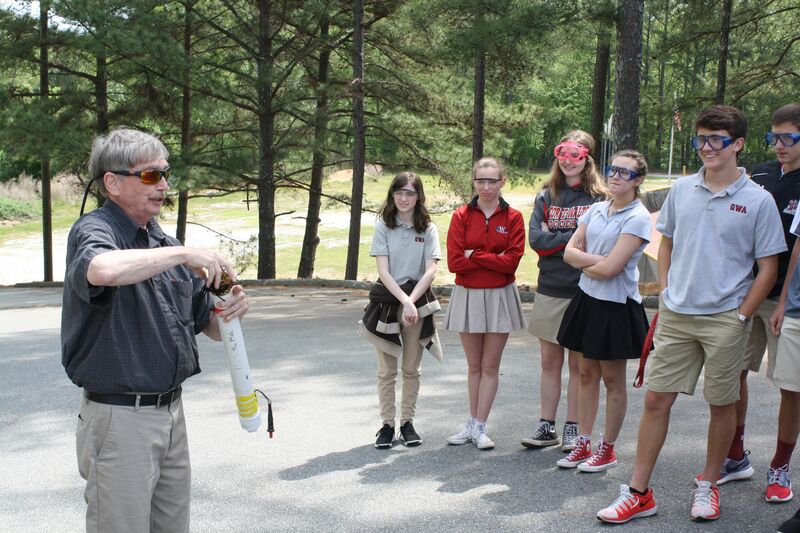 Additionally, rich learning experiences are not restricted to the classroom; teachers facilitate a variety of field trips, regularly welcome guest speakers and encourage students to participate in service-learning projects throughout the year. More than 300 students are enrolled in the upper school, and the average class size consists of approximately 20 students. 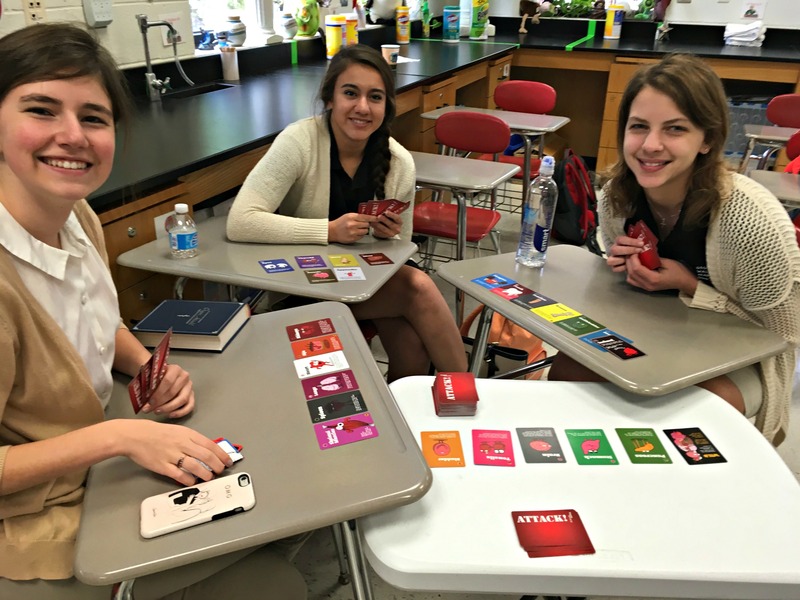 Learn more about the GWA upper school program by exploring the categories below. High school courses operate on a two-semester calendar consisting of two nine-week periods per semester. Please refer to the 2019-2020 Course Catalog for our full course listings as well as grade-level courses of study. You're welcome to contact our college counseling office with specific questions. 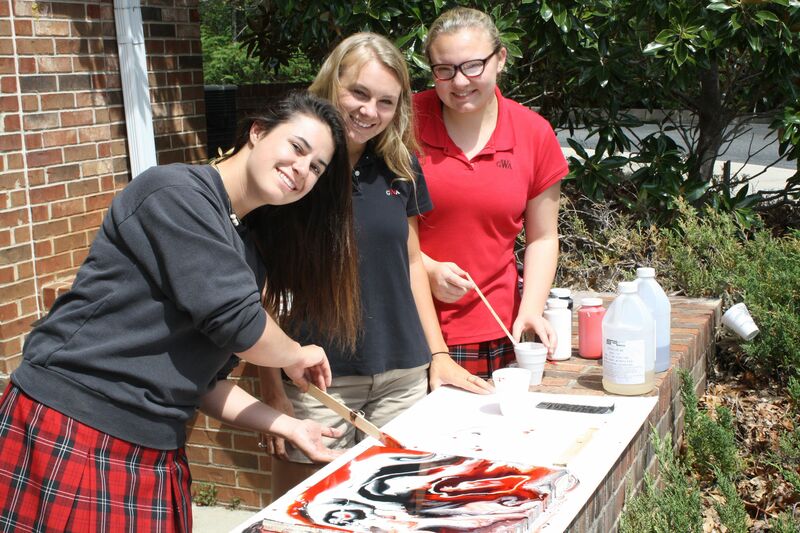 GWA offers Advanced Placement classes in every major subject area as well as art, music and computer science. Qualifying students may elect to take some AP courses as early as 10th grade. AP classes are typically small with an average class size of 10 students. Students who choose to take an AP course must sit for the AP exam and/or turn in a portfolio of work, as required by the course, at the end of the spring semester. GWA students' AP exam scores consistenly rank above state and national averages. For example, a total of 89 students took 171 AP exams in 2016, with 81 percent scoring 3 or higher (the national average is 58 percent). 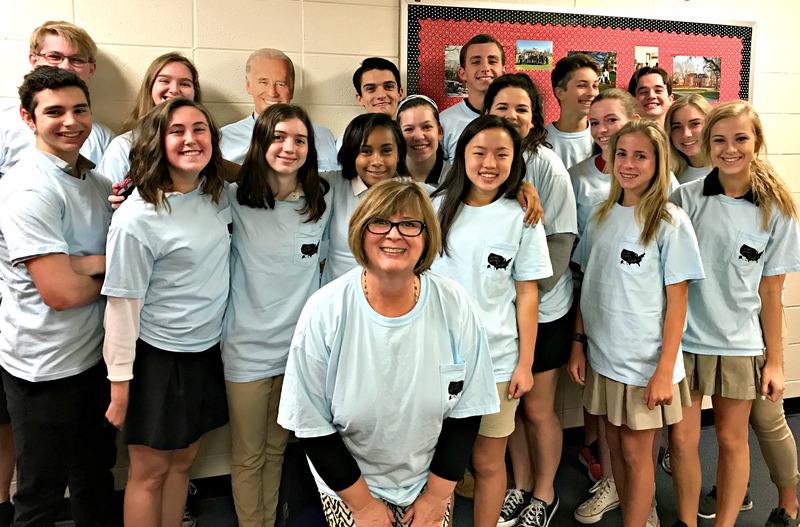 Upper school students have access to earn college credit through Georgia's Dual Enrollment Program. This program allows qualified high school students to maximize their education and career training by taking courses that earn college and high school credit at the same time. Dual enrollment options are coordinated through our college counseling office. All high school students are required to take the PSAT and SAT exams. The PSAT is administered on the GWA campus to freshmen, sophomores and juniors every October. Our students consistently score well above the state and national averages on college entrance exams. Can you imagine paging through a Bible that was hand-written on sheepskin in the 13th century? 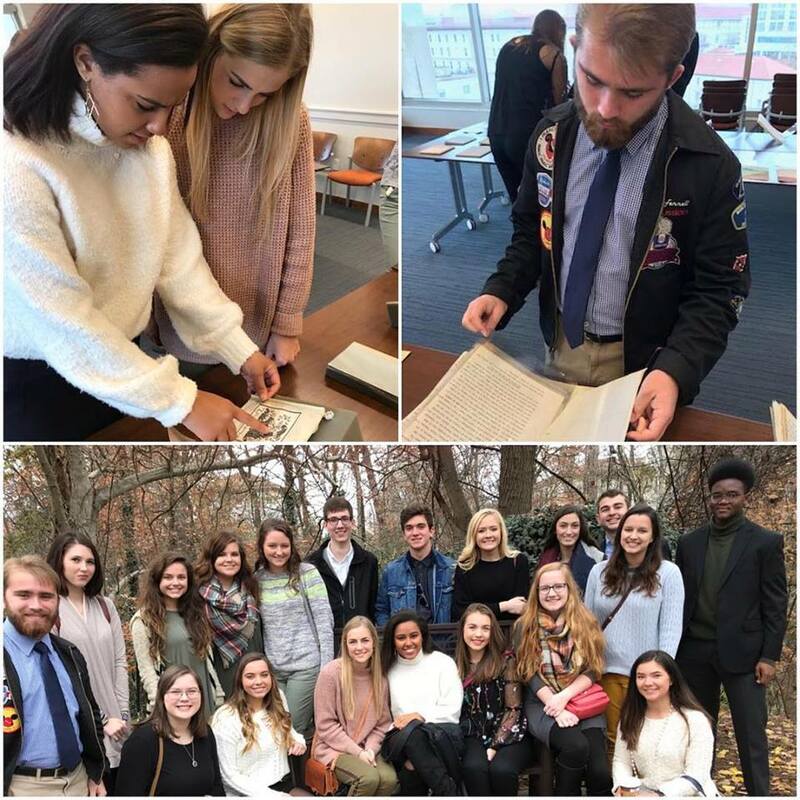 AP Literature students see, read and touch rare books, journals and more during their visit to the Stuart A. Rose Manuscript, Archives and Rare Book Library on the campus of Emory University. It was especially interesting for the group to see original manuscripts and first drafts from their favorite authors and poets including Alice Walker and Seamus Heaney. The trip was a culminating experience of a two-month study which focused on Southern, Irish, and British poets. Geometry meets gingerbread as students use their math skills, a ruler and a compass to create festive gingerbread houses from paper.